At Clock Care Ltd we can make most parts for your clock if it's missing or unrepairable but prefer to keep original clock parts which can often been repaired ,be it a complex repair. 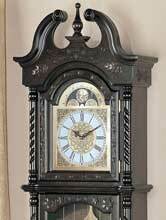 Longcase clocks are often seen in the hall ways of homes. Longcase clocks are precision instruments aswell as collectors item therefore they must be secure against a wall and not moved. 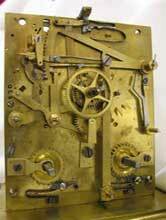 Antique clocks are precision instruments like all clocks and movement and small knocks may cause damage to occur. As collectors items, clocks that are antique are even more valuable when looked after in the home and fully working through regular winding. 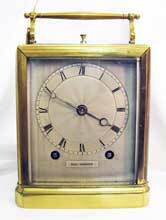 At Clock Care Ltd, John Mathieson is a trained horological conservator and restorer and specializes in the care of clocks. John will examination, documente, and research solutions to your clocks problem prior to treatment inorder that proper treatment will be received.